The folks at iFixit did their thing to the Google Pixel 2 XL today. 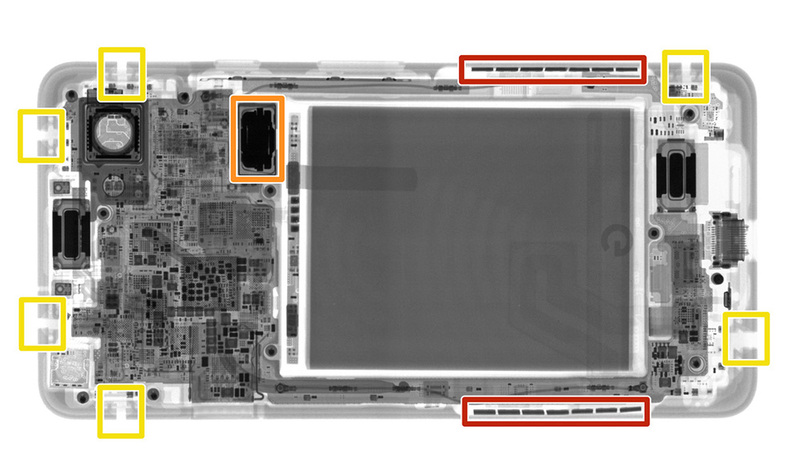 They didn’t find a solution for blue-tilting in displays or how to turn off sRGB mode, but they did find the rest of the goodies buried in this latest smartphone from Google. 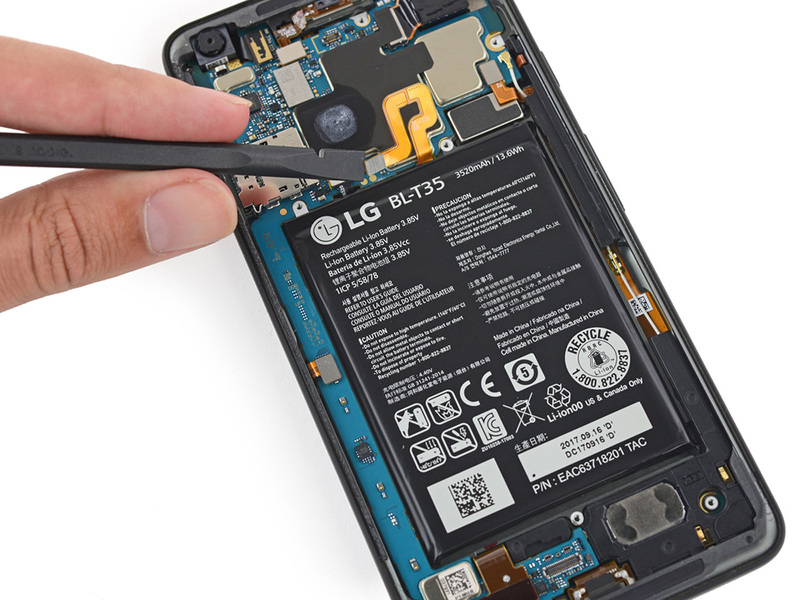 Thanks to this teardown, we get a first look at Google’s Pixel Visual Core chip and the squeezy tech tucked into the Pixel 2’s sides. Overall, the repairability of the Pixel 2 XL was given a score of 6 out of 10. That’s not terrible, especially when you consider the Essential Phone scored a 1 out of 10 and the Galaxy S8 dropped in at 4 out of 10. iFixit says that you’ll need to be extra careful removing the “thin and poorly supported display,” and that battery removal is incredibly difficult. Other than those issues, the rest is pretty easy to disassemble.